There have been individuals and/or parties undertaking fraudulent recruitment schemes involving our Company. These include unauthorised actions purporting to represent as our recruitment agents, making employment offers using fake employment contracts, as well as collecting employment application fees. There have also been job postings in various websites, portals and social media platforms done without our consent. Please be informed our Company strongly denounces all such undertakings done without our consent and which are fraudulent in nature. We do not authorise representatives from our Company and/or from our appointed recruitment agents to collect employment application fees from candidates. The postings of our job opportunities are done only on our Company’s website, websites of our appointed recruitment agents and the national jobs bank. We strongly advise interested parties to exercise caution when contacted for employment opportunities with our Company, especially in respect of request for payments and when they come across websites, job portals and social media platforms purporting to offer recruitment opportunities on behalf of our Company. We shall not be responsible or liable for any of such recruitment offers or undertakings made without our consent. 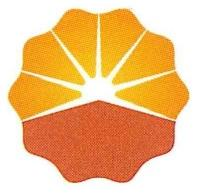 PetroChina International (Singapore) Pte. Ltd. (“PCSG”), a wholly-owned subsidiary of PetroChina International Co. Ltd., was registered in Singapore in October 2004 with a share capital of SGD880 million. PCSG is engaged in a broad range of activities including trading of physical crude oil, refined oil products and petrochemicals, and investing in oil refineries, oil storage facilities as well as petrol service stations. Its main markets cover Far East Asia and the Middle East. The company achieved a trading revenue of more than USD13 billion in 2009. PCSG has been awarded the "Global Trader Programme" status by the Ministry of Trade and Industry of Singapore. The company has completed acquisition of Singapore Petroleum Company since 2009. SPC is an integrated oil and gas company with a premium brand in the Asia-Pacific region. 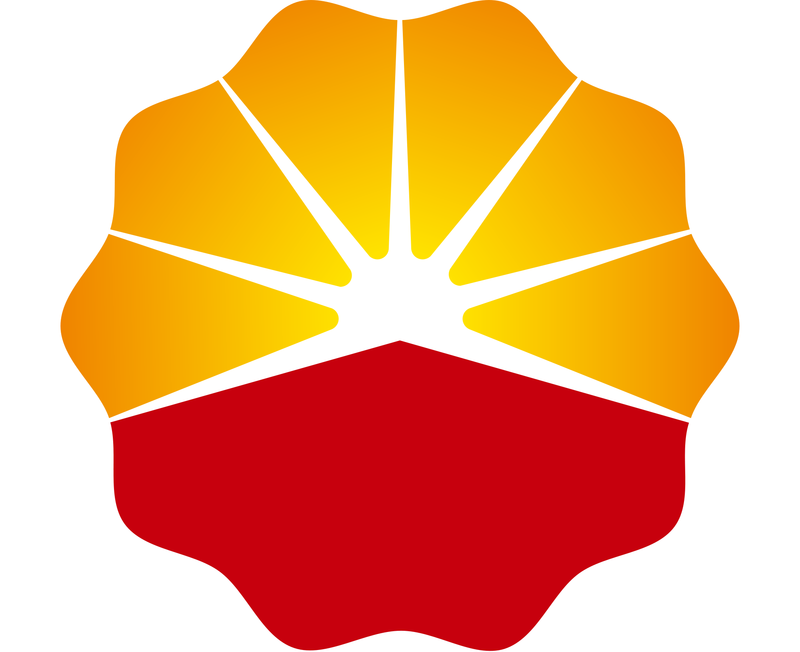 The Company is a member of PetroChina, one of the largest oil and gas companies in the world. PetroChina has significant presence in the major sectors of the oil and gas global arena, from exploration and production, refining, chemicals, marketing to natural gas and pipelines. It is also one of the major producers and distributors (in the world) of petroleum and petrochemical products.